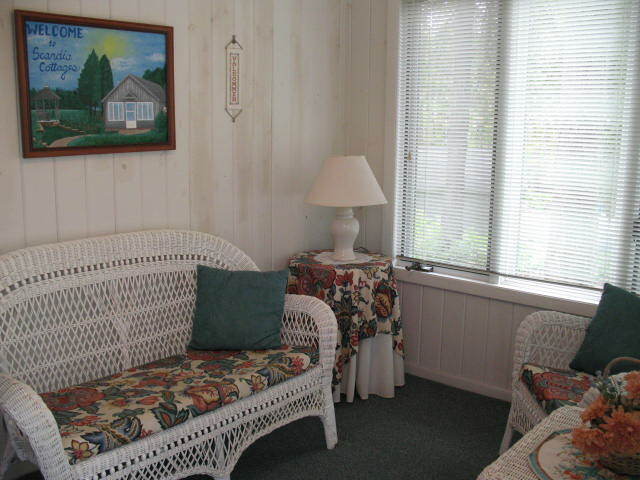 Roomy two bedroom cottage with enclosed four season porch. So quaint and relaxing just off Beach Road. This two acre property sits at the north end of Sister Bay by the Beach Road and Hwy 42 split. 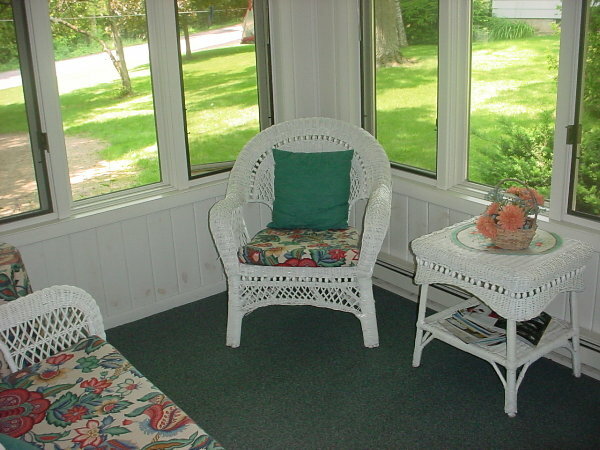 Such a relaxing spot for small and large family gatherings and the cottages are all so darling! Lovely yard and within a block walk to waterfront access. Near the “Ice Cream Factory & Sandwich Shop” for a wonderful treat, as well as, the famous “Tannenbaum Holiday Shop”. A short walk to the restaurants, marinas, beach, boat rentals, sailing chargers and shopping. Come Relax & Bring your Furry Family Member! 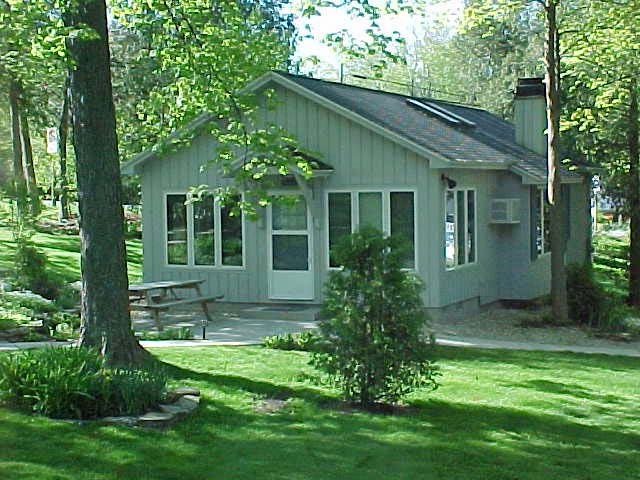 Reservations and Guest Services at Lundquist Realty & Vacation Rentals, Inc.